1998: foreign minister Mark Lucas is in a dilemma. A disk containing the names of British informants to the Stasi has ended up in the hands of the government. Now he faces resistance from the diplomatic service who don't want him to return it to the Germans. Alex Rutherford, a young man working for the intelligence services, wakes up one morning with a hangover and a frightening memory that his computer is lost and, with it, the only copy of that disk. 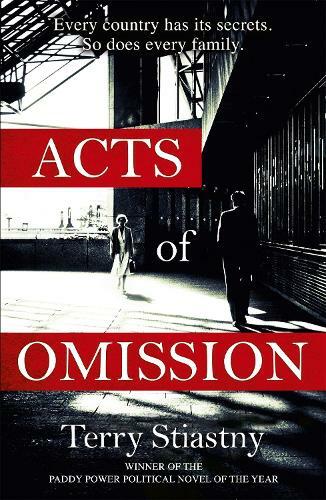 Based on the true story of Stasi files of agents in the UK, Acts of Omission is suspenseful, exquisitely constructed and thought-provokingly topical - it is a novel about the leak of state secrets, the responsibility of newspapers, and the human cost of all of those.